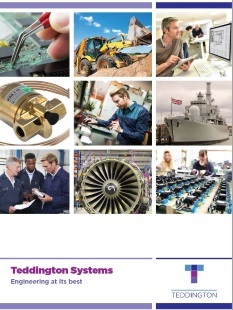 Teddington is a global leader in the design, development and manufacture of appliance control systems, solutions and products for a range of industries worldwide. Starting life as the British Thermostat Co. Ltd. in 1928, Teddington Systems continues to lead the way in the design, development and manufacturing of systems and products. Quality and reliability are of the highest importance to everything we do. 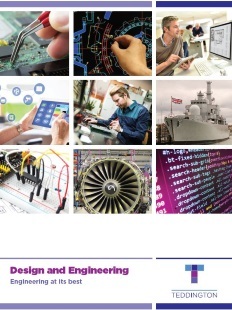 We work with a range of clients throughout many industries. We aim to be the key technical partner to our clients. 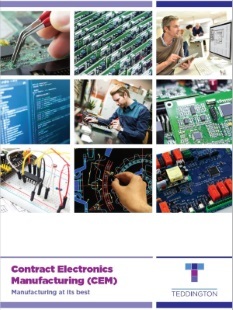 From simple valve fabrication, switches and other control devices to complex system design, engineering and manufacture. Our quality-centric approach to design and manufacturing ensures that all products are durable. Similarly, product reliability is fundamental to our work. We always aim to give you the peace of mind provided by solutions you can truly ‘fit and forget’. We understand projects are often time and budget sensitive. That's why we always strive to deliver our service with utmost efficiency without compromising on quality. Encompassing both design, development and manufacturing, We deliver by creating a true partnership with our customers founded on collaboration, honesty and dedication.